Save 87% and get free shipping with orders of $25 or more! 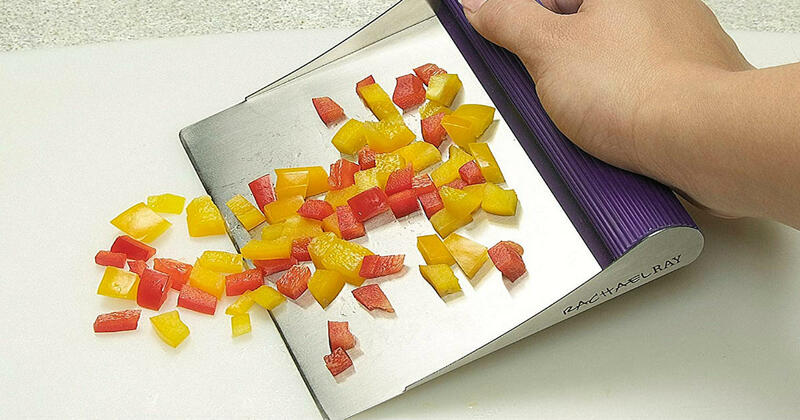 Score this Rachael Ray Stainless Steel Bench Scrape for only $3.67 on Amazon, regularly $29.00. The bench scrape makes scooping and transferring your chopped food into the pot mess free and done in a snap. This is an add-on item and will ship with orders of $25 or more.